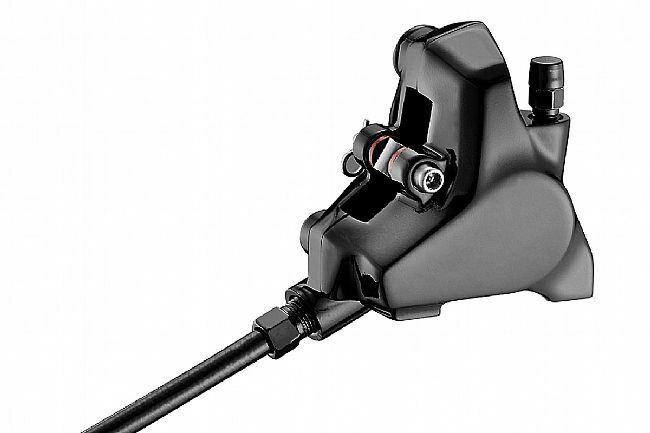 With the evolution of disc brakes on time trial bikes, TRP saw the need for a high-performance hydraulic TT disc brake resulting in the all-new HD-T910. TRP took a unique approach to the time trial brake by combining speed and style which resulted in the TT Hydro. Initially, the lever was handcrafted from clay before being finished off in aluminum. This allowed our designers to offer maximum ergonomics and an elegant visual appearance. 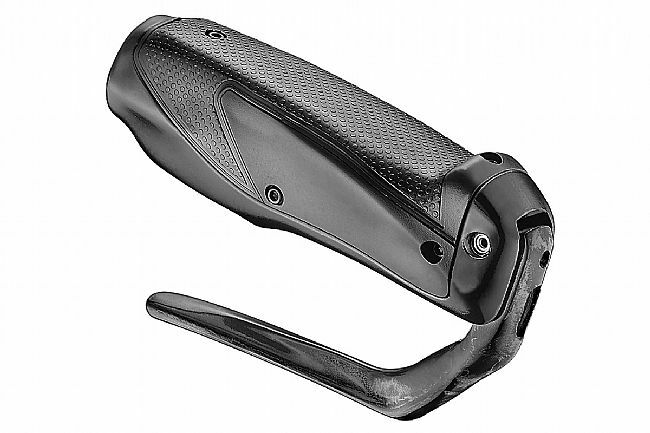 From there it was forged from alloy, given a replaceable rubberized grip, and finished off with a carbon lever blade. The lever is matched to a black flat mount caliper designed to offer controlled braking at any speed. Forged hydraulic flat mount brake caliper. Minimum bar insertion is 55mm. Required bar outer diameter of 23.6 - 24.1mm, and a minimum inner diameter of 13mm. Available in Left or Right versions.